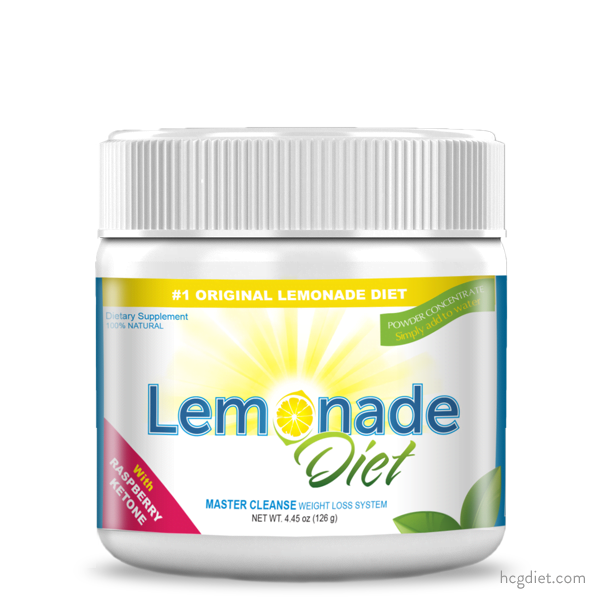 Why Is The Lemonade Diet Powder An Amazing For Your Weight Loss? Hit a weight loss plateau? Don’t get discouraged. Having a stretch where weight loss slows to nothing is a natural phenomenon. You’re consuming fewer calories than you used to, so your metabolism has slowed down to conserve them. 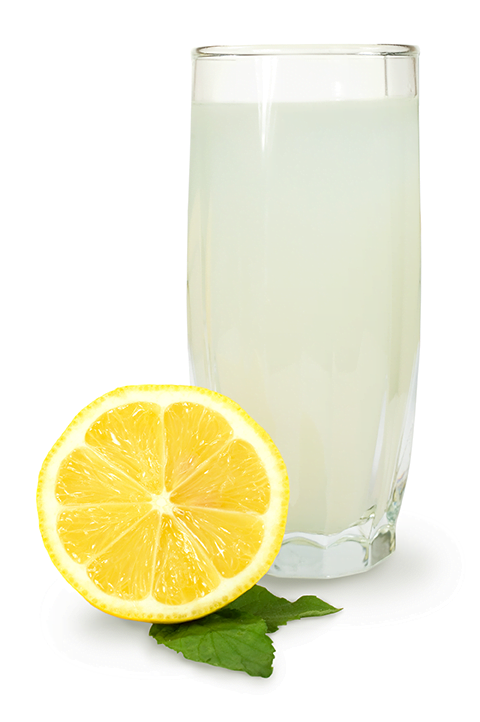 The Lemonade Diet drink is made up of natural ingredients, specially combined to move you through that plateau. Overcome the diet plateau with this Lemonade Diet daily drink. Based on the famous master cleanse diet the Lemonade Diet drink is intended to support the effectiveness of the renal system, digestive system, and circulatory system. Experience an increase in energy and alertness. Both of these improvements contribute to a healthier lifestyle. With an increased metabolic rate, the body becomes extremely efficient; drawing more nutrition out of the food that’s consumed. Including the herbs cayenne pepper and chickweed in our proprietary blend as natural appetite suppressants, we’ve made keeping your hunger in check almost effortless. Lemons have been consumed for decades for their powerful antibacterial benefits, as well as their potent concentration of the immune system booster Vitamin C. Lemons also provide the body with citric acid and potassium. 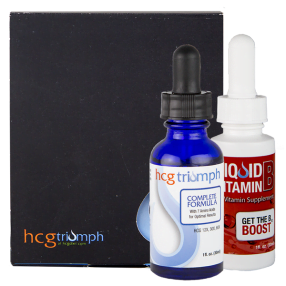 Two essential nutrients which promote a strong, healthy body. 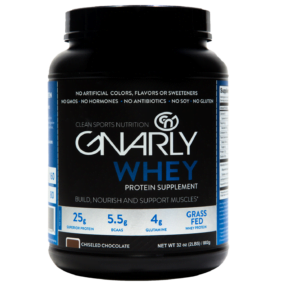 Produces essential energy from potassium, calcium, zinc, manganese, and amino acids. Also known as the diet powerhouse, cayenne pepper has been used as a body detoxifier, appetite suppressant, powerful metabolism booster, and an all-natural stimulant for hundreds of years. 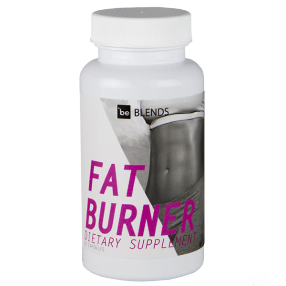 Raspberry ketone is quickly becoming popular for it’s ability to regulate metabolism. It also causes fat within your cells to be broken up much more effectively. To receive the same benefits as the compound found in 100mg of our raspberry ketone, you would need to eat 90 lbs of raspberries! When combined with chickweed, burdock root is able to transport fat cells out of the body as it cleanses and detoxifies. Europeans have been using chickweed as an appetite suppressant for decades. Some of its other amazing benefits include the ability to eliminate excess water and bloating, increase metabolism, and assists in digestion. Chickweed also softens fat cells, helping push them out of the body. Kelp herb has long been known to improve thyroid function. 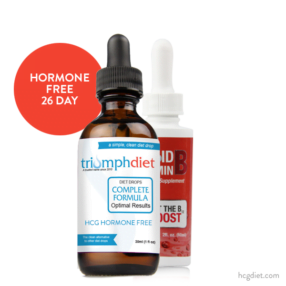 The thyroid gland creates essential proteins, helps control the amount of energy that the body uses, and regulates metabolism. All crucial to losing weight efficiently.